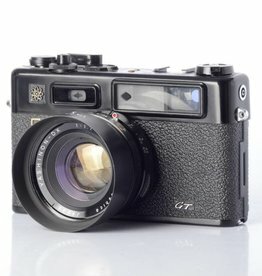 Canon AE1 AE-1 Camera repair service by LeZot Camera. 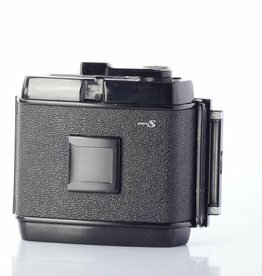 Service for the 35mm SLR camera body. 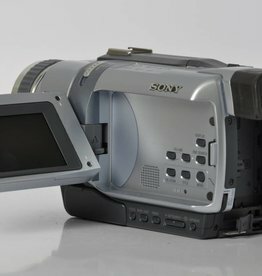 Fully tested Digital 8 tape camcorder. 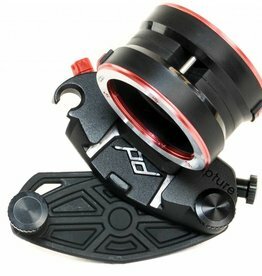 Includes charger, AC Adapter, info lithium M battery,strap and cap. Use a firewire to transfer the video to your computer. 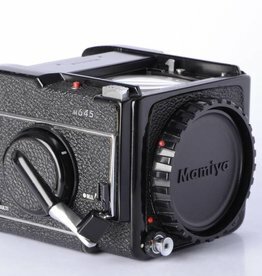 Complete Medium Format Bronica SQ-A camera. System is complete, clean, and ready to use. 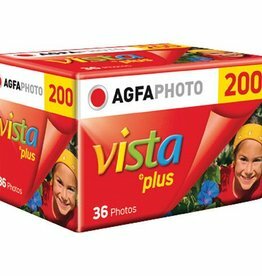 AGFA Photo Vista Plus 200 ASA 35mm Color Print film! 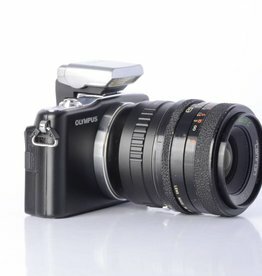 Camera is used, but in great cosmetic condition. The most versatile pro camera strap in the world, the newly upgraded Slide can be worn as a sling, neck, or shoulder strap. Used Mamiya RB67 Professional S 120 film back.